Xintian’s agriculture sector listed on Central China Equity Exchange Multiple strategies build Xintian into a supplier for better life - Henan Xintian Real Estate Group Co., Ltd.
On the forenoon of May 12, 2017, Henan Xintian Agricultural Development Co., Ltd. with its code of 200637 was successfully listed on the Central China Equity Exchange, which meant that the agriculture sector under Xintian Group grew in strength, yielded value and obtained recognition through five years of cultivation. 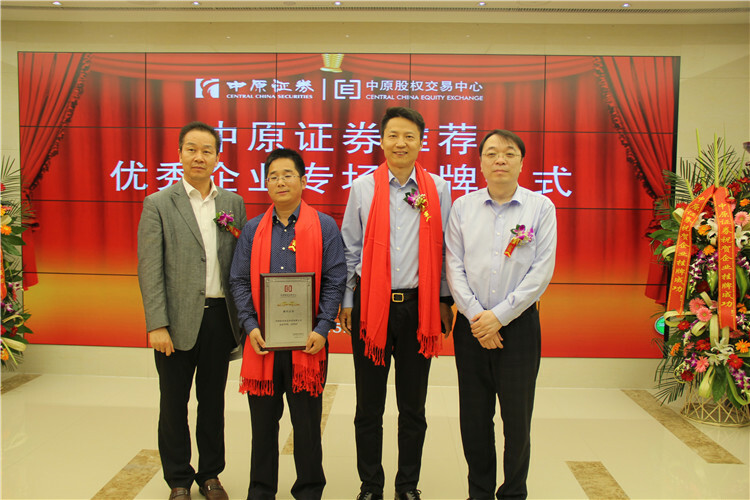 From now on, Xintian Agriculture not only cultivates organic fruits and vegetables in the soil but also set sail in the capital market. In terms of the group’s strategic level, the agriculture sector among Xintian Group’s businesses will achieve its vision of the “supplier of better life” complete with real estate, commerce, hotel and cultural creation. Henan Xintian Agricultural Development Co., Ltd. established in 2011 and wholly owned by Henan Xintian Real Estate Co., Ltd. as the agricultural sector under Xintian Group and focuses on leisure agriculture, ecological and organic agricultural development. 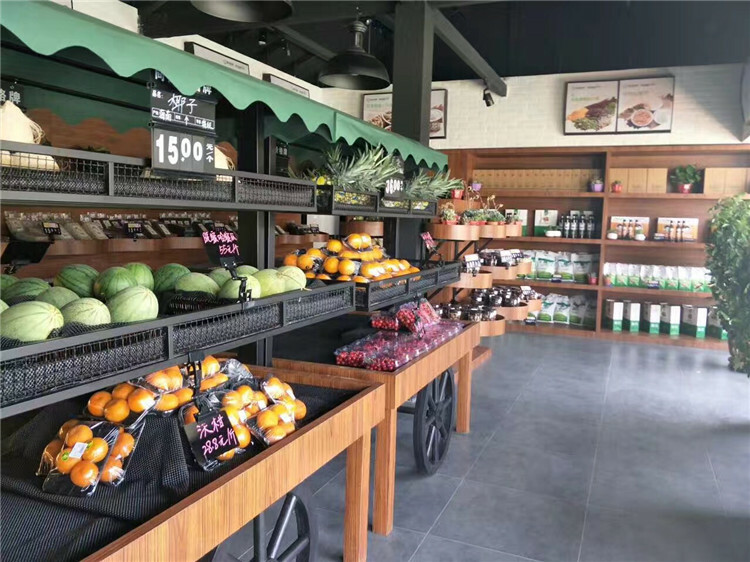 The Farmer Park, a leisure agriculture project that Xintian Town has developed and operated, serves as a leisure agriculture park for urban residents themed with farming experience, organic fruits and vegetables pickup, lovely flowers viewing and entertainment for children and parents. Xintian Town has witnessed its growing number of visitors each year since its operation in 2013. In 2016, its visitors amount to 0.1 million people, reaching its peak in holidays or at weekends. 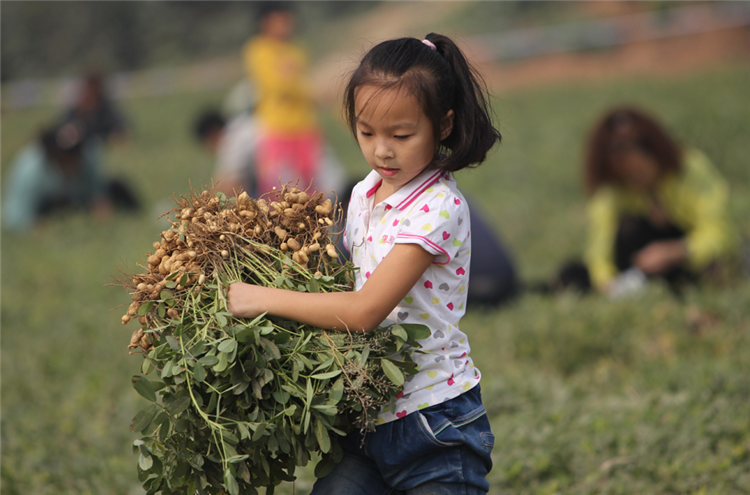 As more attentions are focused on health, food safety, organic life and holiday entertainment, Xintian Agriculture initiates a lifestyle of embracing the nature which followed by consumers who pay attention to life quality and taste, in addition to green healthy good free of contamination. Xintian Group develops agriculture as supporting facility in addition to business operation and hotel management so as to make Xintian Group a “supplier for better life” to provide more comfortable and better life for owners. A few years ago, Xintian Group has established the platform strategy of “Xintian Plus” to provide visible house as well as diversified lives, lifestyles and life philosophies. Such vision of Xintian Group is put into practice through Xintian Town. 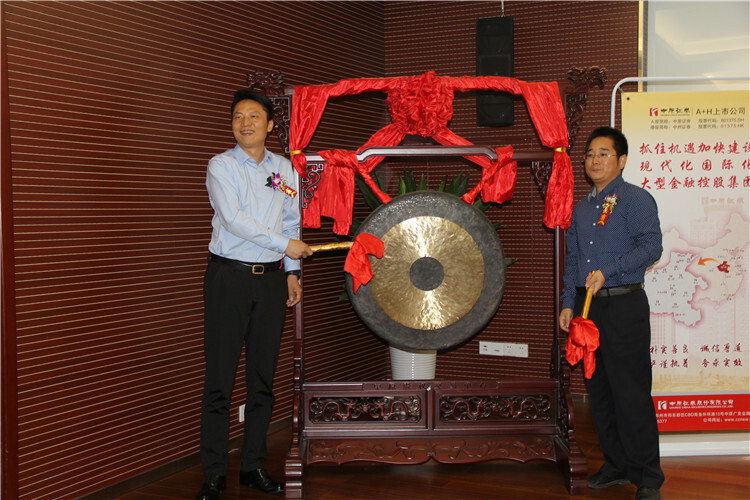 As a large suburb property, Xintian Town has entered into its sixth development phase. As the ten-year development of Xintian Town is only for a dream of better life, Xintian Group not only builds livable superior houses but also provides convenient supporting facilities for Xintian Town’s residents. As the school, hotel, shop and cinema opens in succession, Xintian Town is gradually perfected, enabling residents to enjoy a better tranquil but convenient life. The construction of supporting facilities, serving as one way to break through the segment market, requires investment of a large amount of funds and higher professional level, which challenges the enterprise’s ability and potential and embodies its sense of social responsibility. As the real estate develops rapidly and concentration ratio is higher and higher, only few enterprises are qualified to make it larger and stronger. It may be an outlet to gain strength in professional and segment market for most other enterprises. The development process ranging from single property development to supporting facilities construction and city operation provides an opportunity and goal for professional segment market. The layout arrangement and investment made by Xintian Group actively and diligently reinforces its strength. In the future, Xintian Group will forge ahead on the way to being a supplier for better life by assuming more responsibilities and providing better life for more people.